It is not just illegal drugs that President Rodrigo Duterte is against, but also gambling. “I will not allow it. I hate gambling. I do not want it. 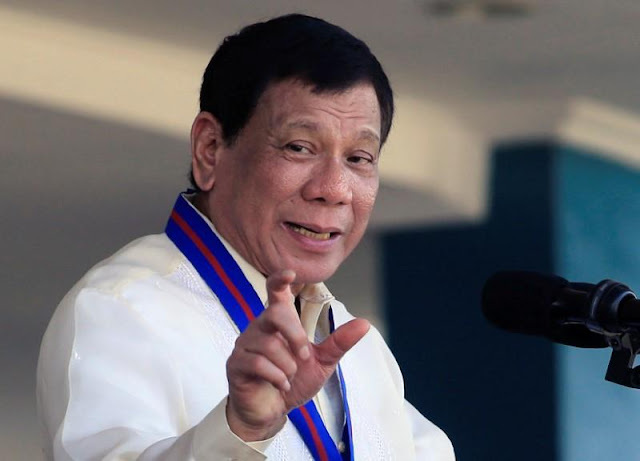 There will be no casinos outside of what are existing here,” Duterte said in a speech during the 117th Police Service Anniversary at Camp Crame in Quezon City. The President who has become prominent and lauded for his decisive actions against illegal drugs, crime, and corruption is addressing yet one more issue. 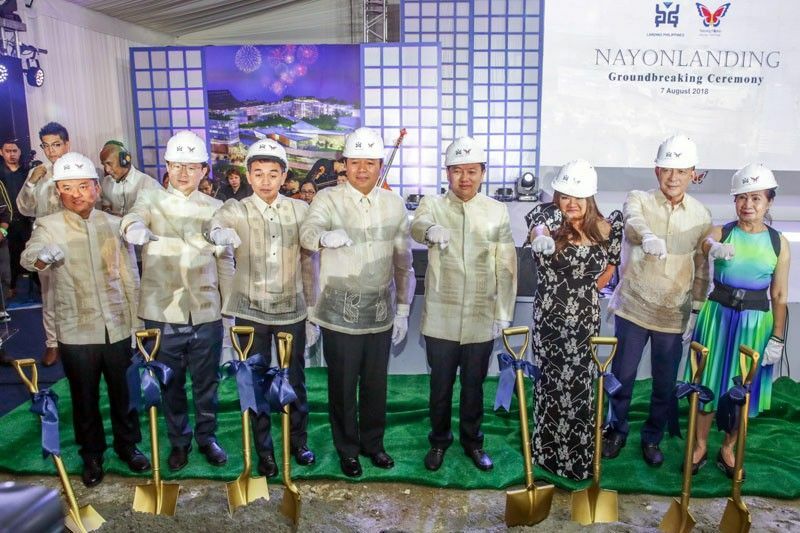 This sentiment rose amidst the controversy over Nayong Pilipino Foundation (NPF) where they have a 70-year property lease contract which Duterte found to be “grossly disadvantageous”. “Yesterday I fired the council of Nayong Pilipino, all of them. You do not give gambling licenses or franchise for 75 years,” Duterte explained. “Mean to say that a child is born today and 75 years later, he is that old. There will still be gambling in the city. I will not allow it. I hate gambling. I do not want it,” he added. of new casino licenses in order to keep the gambling hubs of the country at the controllable levels. “I am not granting anything. Basta gambling ayaw ko. Better look for something more enticing just waging your — to wager a war, a money,” the President said. Dissenters and critics have long hunched that the closure of top tourist destination Boracay was because of a bigtime casino from China will be established on the island to profit from the ambiance, view, and tourist influx. However, President Duterte has made a stand to curb the gambling scene in the country by simply allowing existing casinos to be the only casino-resort who will continue to operate in the country, and vows that no new ones will set foot on the country.